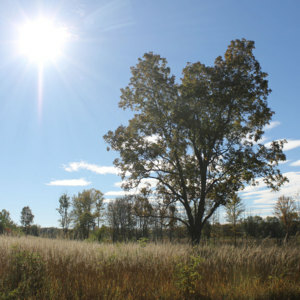 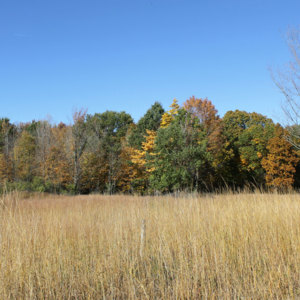 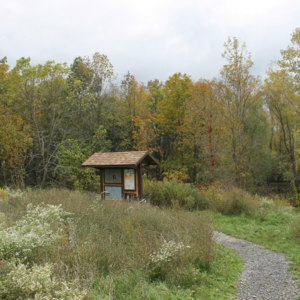 A photograph of the entrance and parking area at the Indian Fort Nature Preserve, just south of Geneseo, NY. 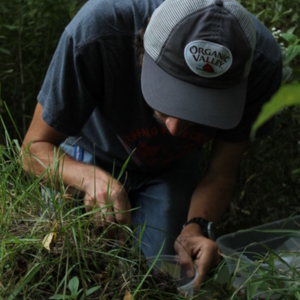 A photograph of Tim Mateer, a student at SUNY Geneseo, collecting ants from an ant nest in the Spencer J Roemer Arboretum. 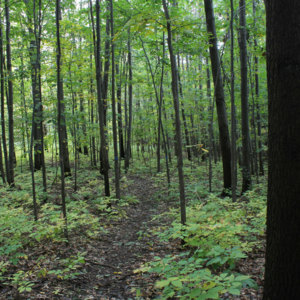 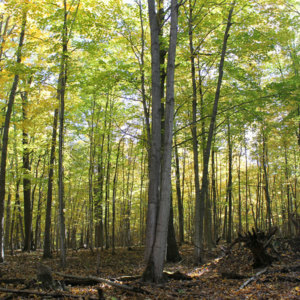 The Arboretum is a component of the Geneseo campus.